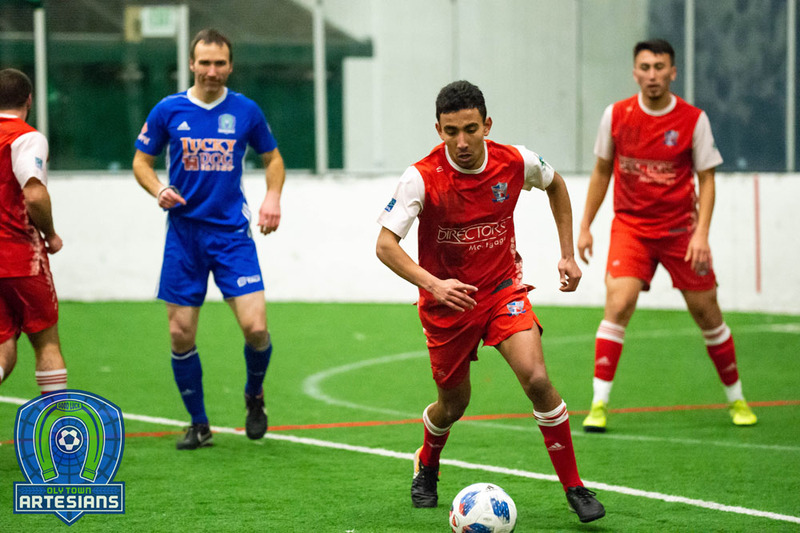 TACOMA, Wash. – Sebastian Lyons scored three goals in the final game of the Western Indoor Soccer League tournament to lead the Oly Town Artesians to a 3-0 victory over the Tacoma Stars Reserves 2 squad. 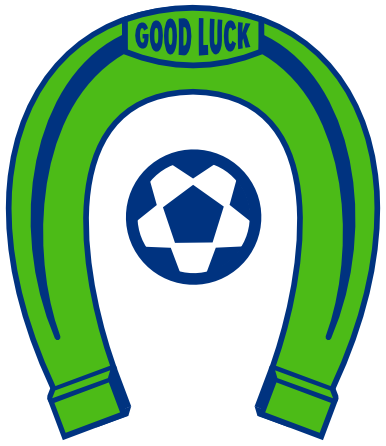 The Artesians finished the tourney at the Tacoma Soccer Center 1-1-1, with a 6-1 loss to defending WISL champion Bellingham United and a 1-1 draw against the Olympic Force 2. 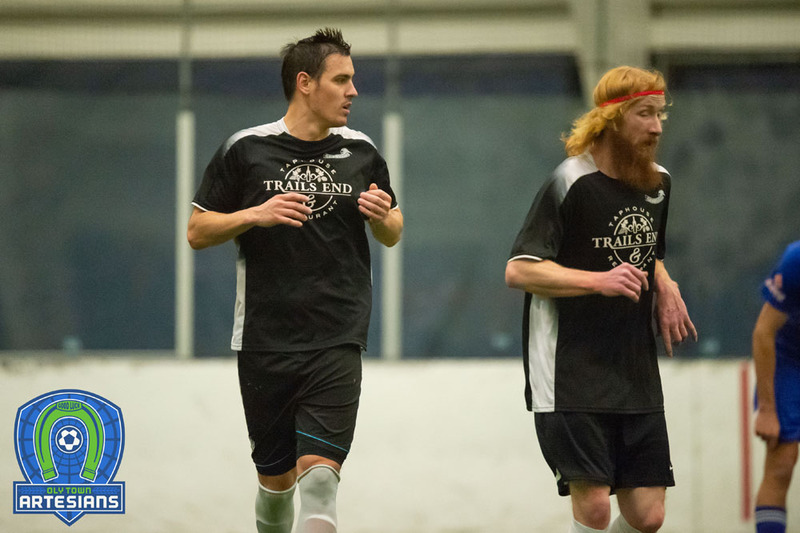 Artesians newcomer T.J. O’Connor tallied a goal and an assist during the tournament. Matt Stalnik was the recipient of O’Connor’s assist, scoring the lone goal during the game one against Bellingham. In the second game, goalkeeper Bradley Hanson kept the Force off the board for 23 of the 24 minutes of the mini-game, but a miscommunication in front of the goal led to Olympic taking a 1-0 lead with a little less than a minute left. But O’Connor answered moments later, driving a shot past the Olympic keeper to equalize and give the Artesians a 1-1 draw. In game three, Lyons put the Artesians up 1-0, scoring from right in front of the goal with four minutes left in the first half, and then finished two more times in the second half to give the Oly Town the 3-0 win. 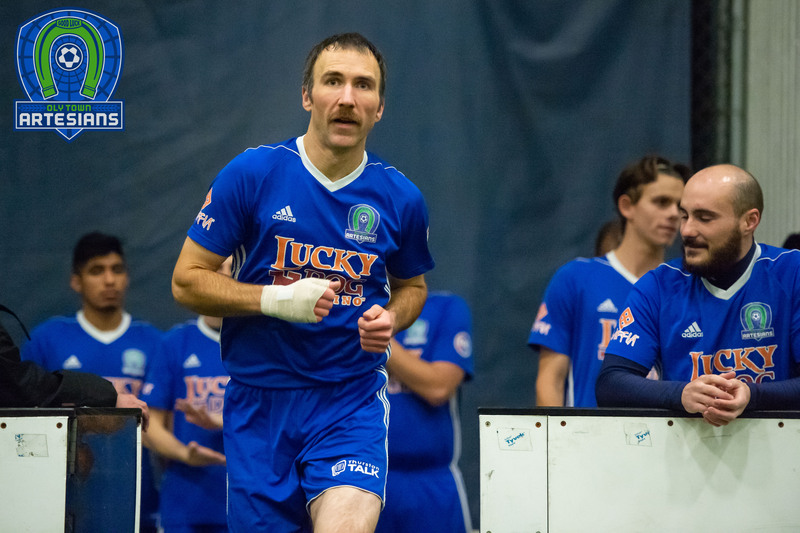 JJ Olson and Hanson split time in goal to put up the clean sheet against the Stars Reserves 2 and Tonbra Hkpobodor tallied an assist. In the championship game, the Stars Reserves 1 knocked off Bellingham 3-1 to win the WISL tournament. Up next, the regular season. Oly Town will kick it all off on Saturday, November 11th when they play host to the Snohomish Skyhawks. First kick at The Pavilion at The Evergreen State College is set for 6:35 PM.